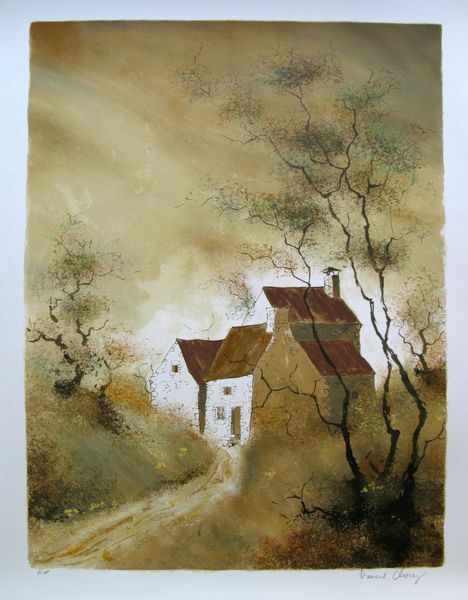 This is a limited edition hand signed lithograph by Bernard Charoy titled “FORGOTTEN MEADOW”. 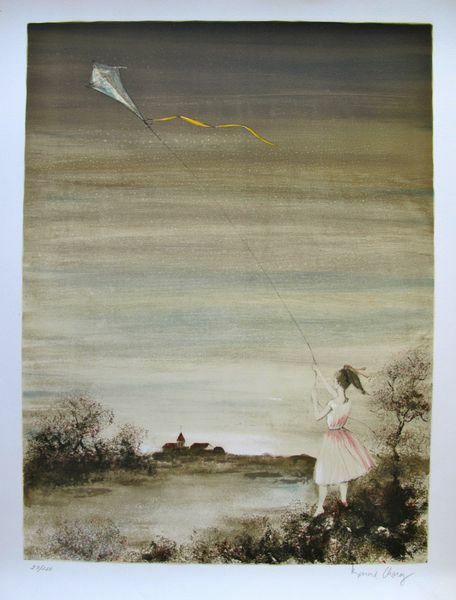 This is a limited edition hand signed lithograph by Bernard Charoy titled “GIRL WITH KITE”. 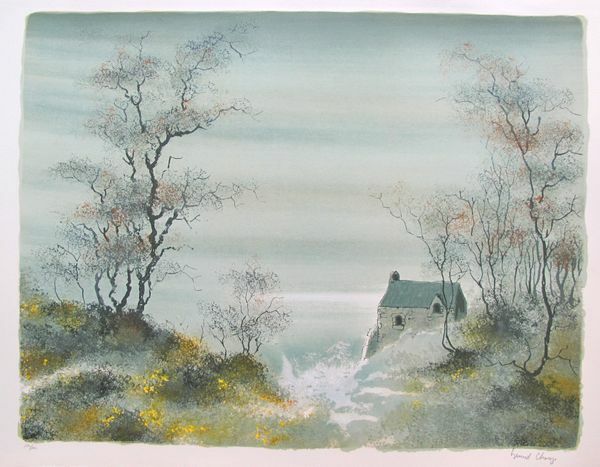 This is a limited edition hand signed lithograph by Bernard Charoy titled “HOME”. 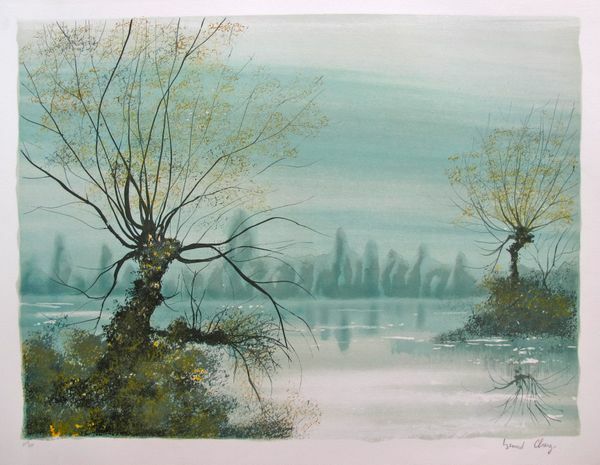 This is a limited edition hand signed lithograph by Bernard Charoy titled “The Lake”.